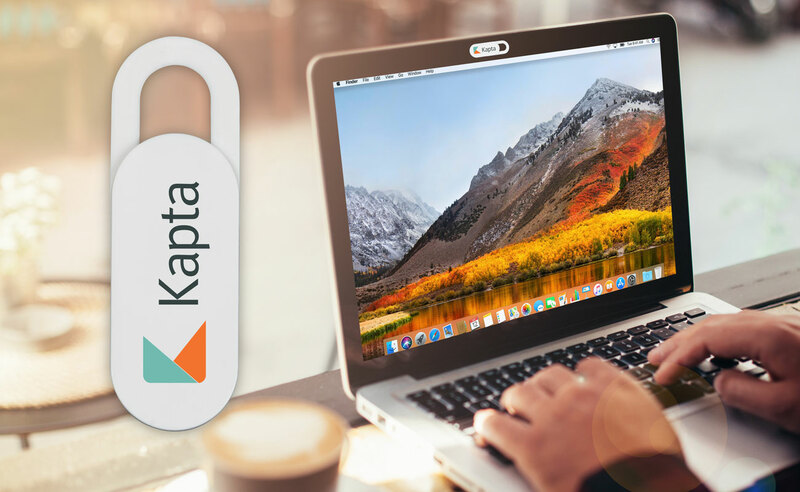 Privacy and cyber security are more important than ever these days and anyone who uses technology would benefit from covering their Webcam. 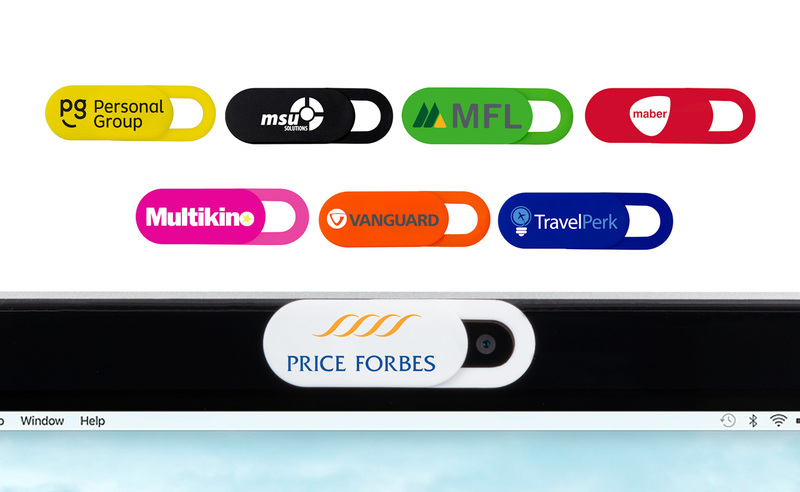 Customised Webcam Covers make fantastic promotional tools for events such as trade shows and product launches – your customers will thank you for keeping their privacy safe! Why Protect Yourself and Customers From Webcam Hacking? Most modern laptops and desktops have built-in cameras for video conferencing through platforms such Skype and Slack for example. Unfortunately, the cameras can be hijacked by malware that continuously monitors you. Webcam hacking is a threat that could compromise the security of your business or organisation. For peace of mind, attach a nifty Webcam Cover, an external device that is very simple to use. A simple solution to Cyber-crime? Webcam Covers can be placed over the lens of your PC, Laptop, Tablet, or Phone. 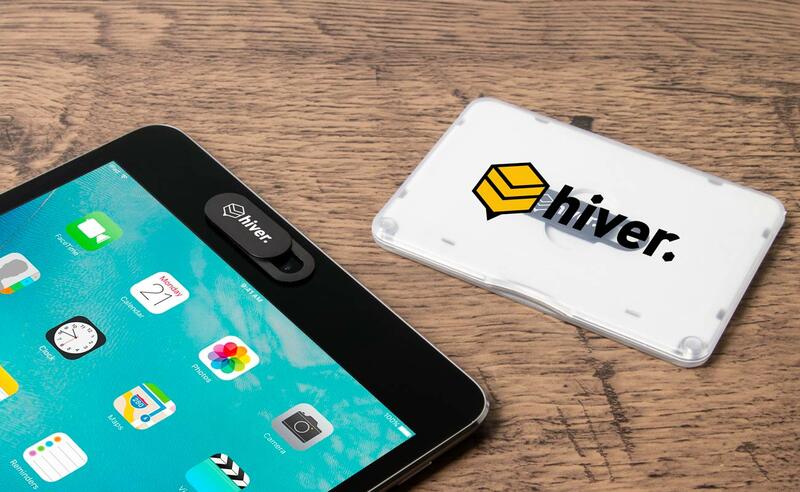 With almost all devices in 2019 being equipped with a camera, a trusty Webcam Cover is a fantastic accessory to affix to your device, giving you peace of mind. Introducing our Shield Webcam Cover, a stylish and practical cover that serves as the best option for added security at home or in the workplace. The Webcam Cover is simple to apply and easy to tab back and forth for when the built-in camera is needed for video conferencing. The plastic cover is durable and can withstand constant opening and closing of any laptop. The sliding front cover provides a large branding area that can be Screen Printed with your logo and brand message, meaning when a Customer or Employee opens their laptop or use their computer, they interact with your brand while being privacy protected! If you would like to know more about our Webcam Covers, or any other products such as our Code USB Flash Drive. please fill out our Quick Quote Form, and one of our dedicated Sales Account Managers will be in touch with you promptly.